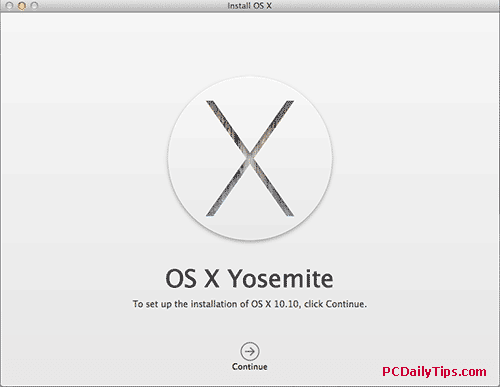 I was attempted to try Yosemite OS X beta a few weeks ago in a VM on my Mavericks Mac, using Apple developer account, however I didn’t have time to install in a Virtual Machine, until yesterday, I’ve received an email that Yosemite OS X is released and free to download in App Store, for people who want to upgrade Mavericks to Yosemite OS X. So I went to open the App Store, and yes, it was there. So I made a full backup of my Mac first, and while backing it up, I google about this new Mac OS. Found some people want to downgrade or revert back to Mavericks, and it made me downloading the Mavericks. So if you also want to have the Mavericks installer before you upgrade Mavericks to Yosemite, you can download it under “Purchases” section in App Store. 1. See the technical requirements. To see if your device has the requirements. 2. 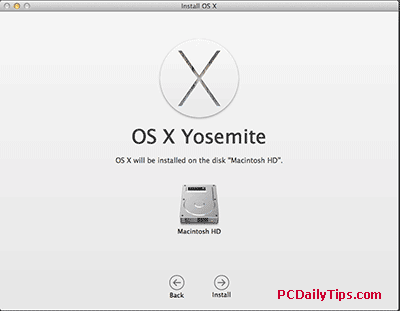 Make full backup of files or the whole Mac. I use my Time Machine. 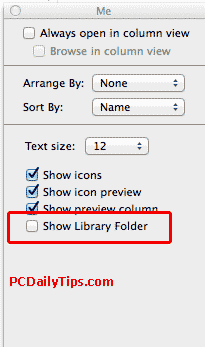 I posted a while a back how I use Time Machine to retrieve unsaved text file. 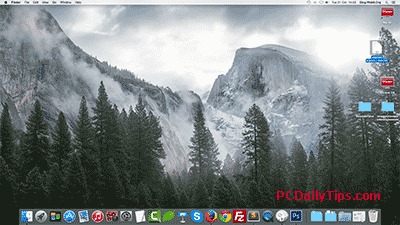 3.. Have a backup of Mavericks installer. I have mine on an external hard drive. Check this out if you have problem with USB HDD not showing on Finder. 2. 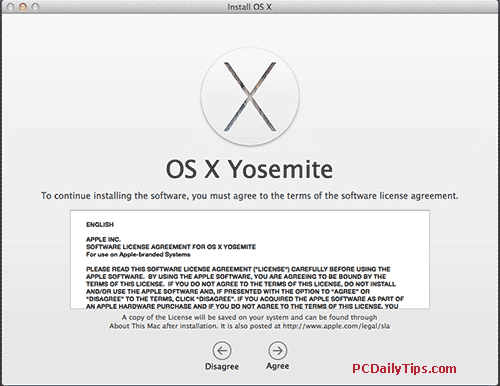 Download Yosemite from App Store. Follow instructions to install. Mine was done about approximately 45 minutes until I see my Desktop. I didn’t have any troubles or error, also, until today (2 days use), I haven’t found any weird thing or unpleasant. I so love it, the appearance is clean and very nice, especially the transparent interface. Even the login appearance is transparent. The new features that I found and love, are the new font of the Yosemite text, Spotlight position, and the ability to add text or signature to your mail. I still need time to get used to the new “Full screen” window on the app itself, because I am used to the “Resize” button which is now the “Entry Full Screen” button.